Langtang is to the north of Kathmandu valley.The popular trekking destinations in Nepal. Also called as the valley of Glaciers. The scenery here is spectacular and the trek more adventurous as the area is visited by fewer tourists. The west of Langtang is Ganesh Himal with a range of 6,000m to 7,000m. Inhabited by Sherpas and Tamangs.The best time for trekking in Langtang area is spring and autumn. The valley offers pine forest, snow-apped peaks, etc. Gosaikunda region is easily accessible from Kathmandu. 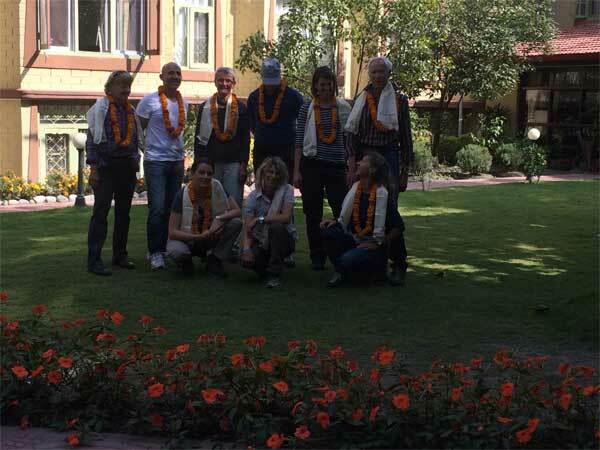 Arrival in Kathmandu Tribhuvan International Airport, a representative from Matterhorn Treks & Expedition will transfer to your hotel, We will brief about your trip activities. You’ll have rest of the day at leisure.Overnight at Hotel B/B. After the breakfast we drive out along the north-western hills of Kathmandu. Enjoy the Himalayan views and mountainous lifestyle through the terraced fields and rustic villages. Take Lunch at the Trishuli Bazar before continuing further to Dhunche. From Dhunche, we descend down to Syabru besi. Over night at Hotel. For variation we will follow the so called ‘high’-route back to Syaru besi. This trail splits of the route we took upwards shortly after leaving Lama Hotel. 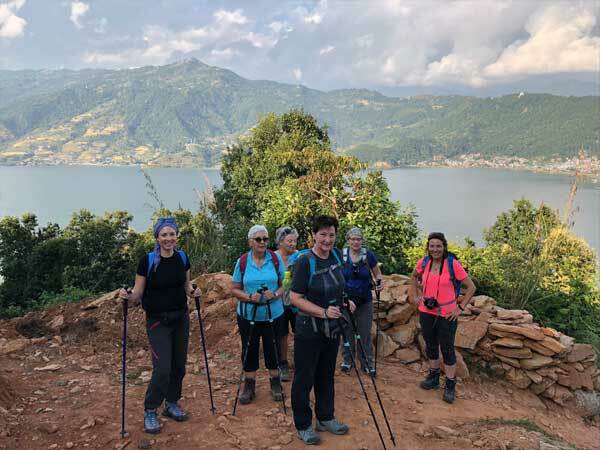 The route goes to the small village of Syarpagaon, and continues onto Bhanjyanggaon and Khangjung before descending back to Syabru besi. This was the primary route to Langtang before the new trail (which we followed on our way up) was build (6 hrs). After breakfast we drive to Kathmandu around 8 hours and transfer to your hotel.